Greece must decide whether it wants to remain in the euro zone, German Finance Minister Wolfgang Schaeuble said on Tuesday, according to Reuters. Schaeuble told reporters in Berlin that the Greek debt is sustainable and Germany is open to discussing debt relief for Athens in 2018, if need be. The German finance minister stressed that the priority now is to close the bailout program review and debt relief measures can wait until the program is completed. 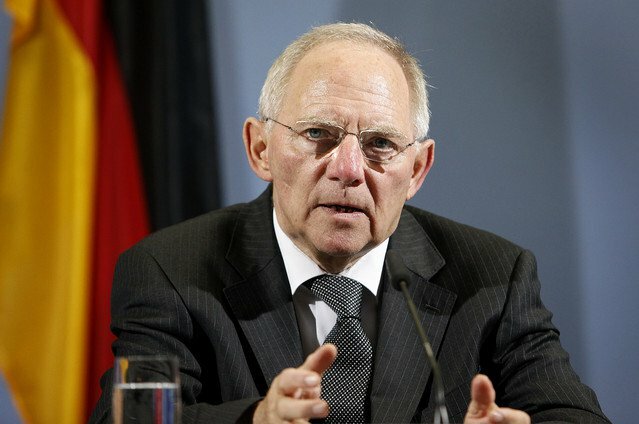 “If the agreement is adhered to by all sides, I am confident it will work,” Schaeuble said. According to Schaeuble, Greece must first adhere to the bailout agreement of May 2016. As a matter of principle, he said, the debt relief issue can be discussed after 2018 if such measures are needed.